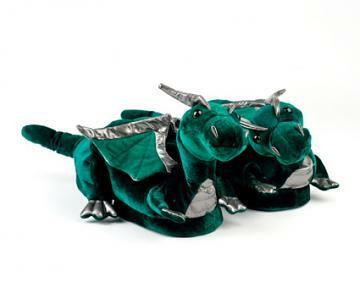 Students in the Hogwarts House of Gryffindor are known for their daring, nerve and chivalry. 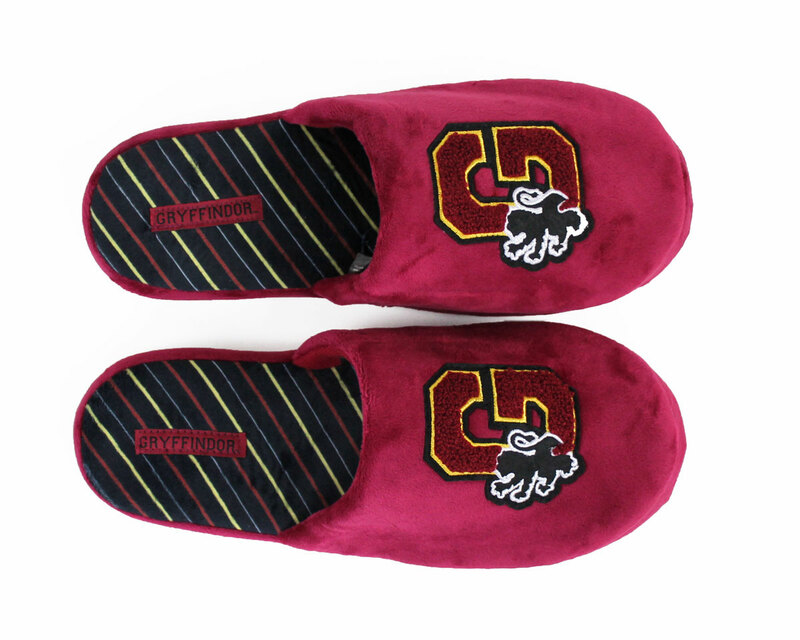 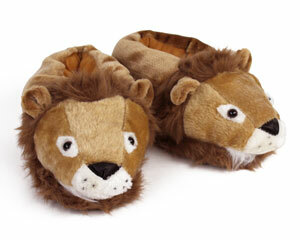 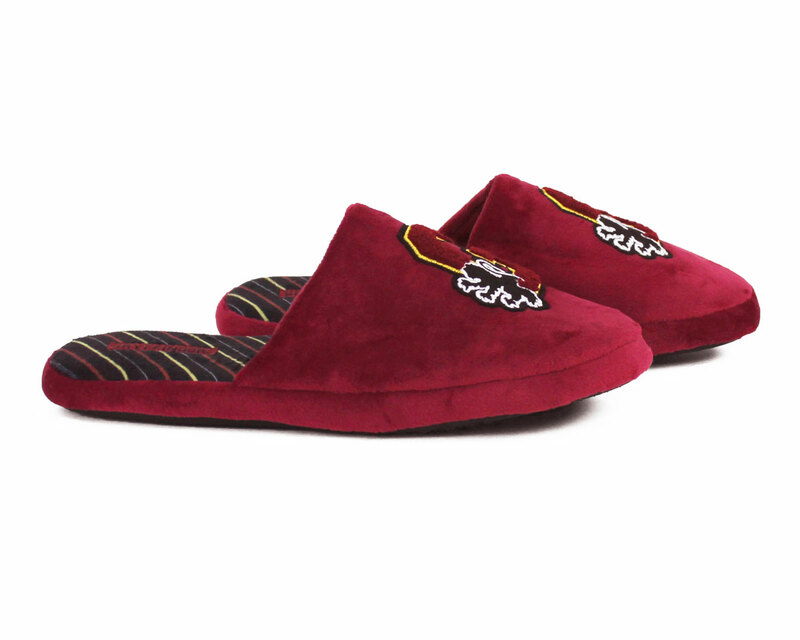 Now, even Muggles can be part of the proud Gryffindor legacy with these cozy slippers! 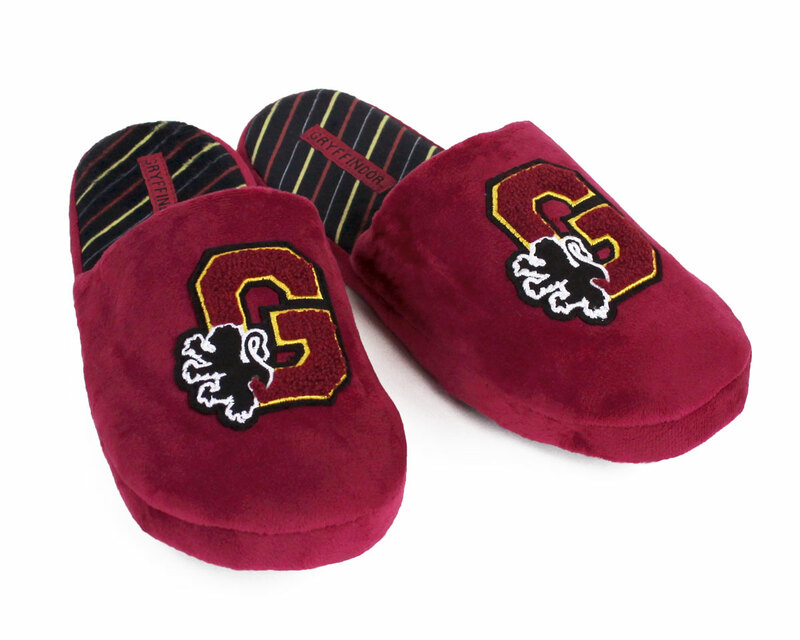 With a scarlet and gold “G,” the symbol of the Lion, and a striped lining, you too can be sorted into the house of Gryffindor along with Harry, Ron and Hermione. 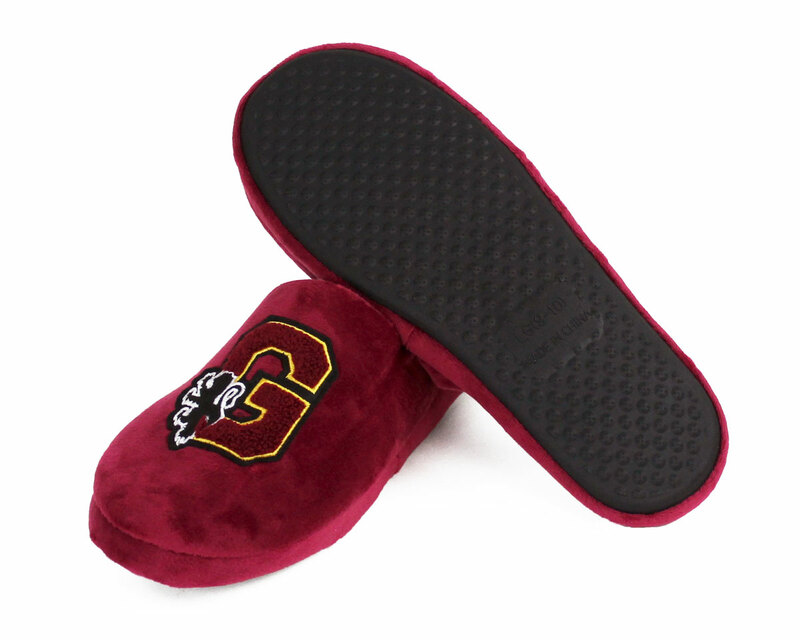 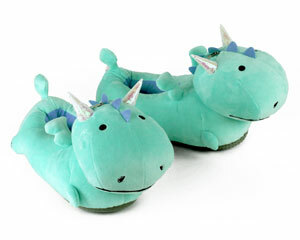 Made with soft scarlet plush, embroidered details, foam footbeds, and non-slip grips on soles. 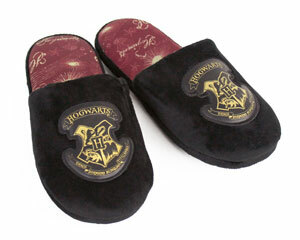 Perfect for relaxing after a rousing game of Quidditch!